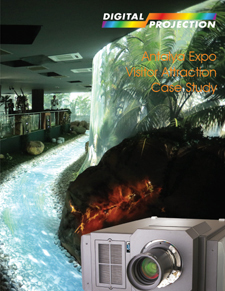 Digital Projection was selected to provide the projection technology for a variety of visitor attractions of the Antalya Expo 2016. 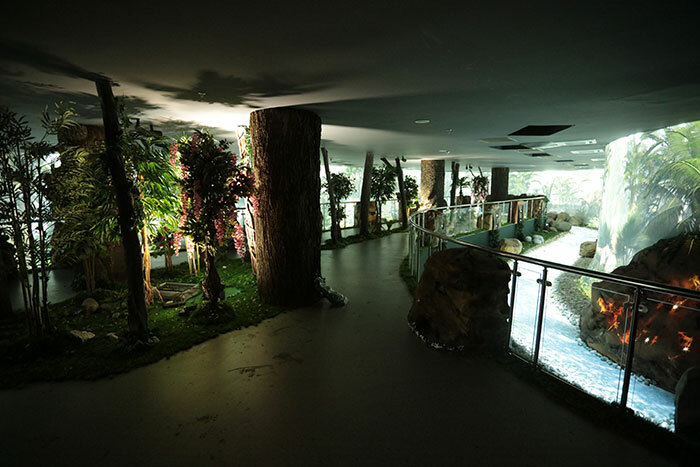 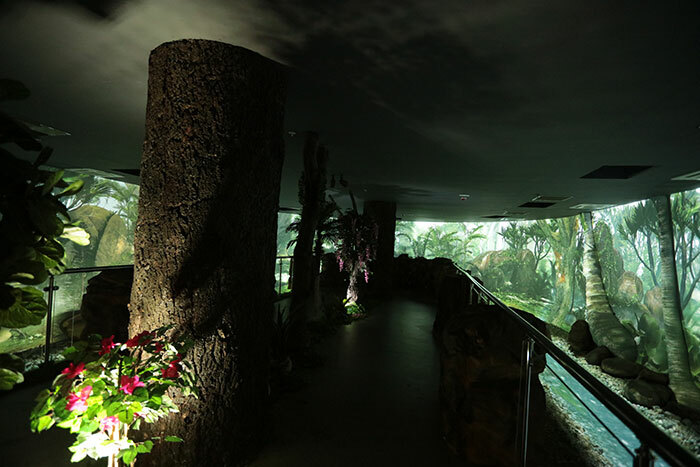 The expo sits on a 112-hectare site in Aksu with a horticultural theme. 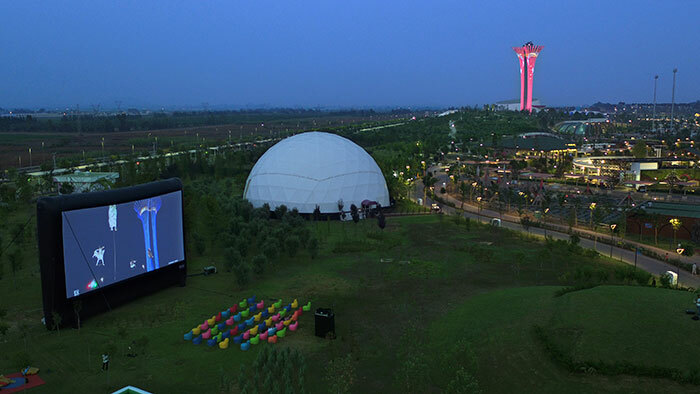 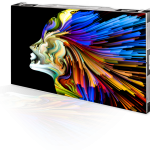 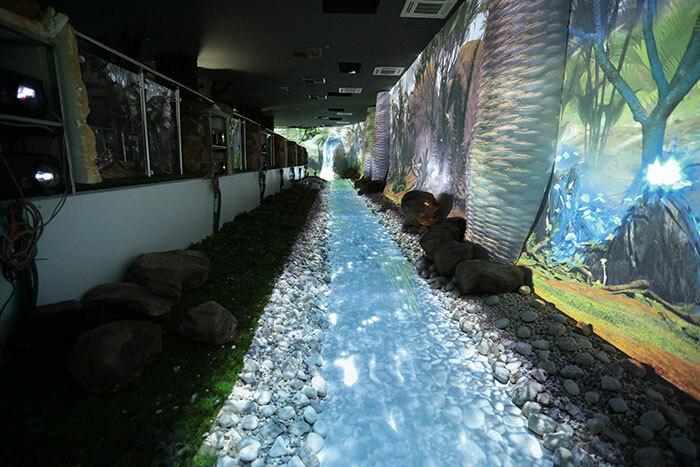 Benart, a Digital Projection integrator and distributor in Turkey were tasked with bringing many aspects of the Expo to life, ranging from the opening ceremony and exhibits to the day to day running of the site. 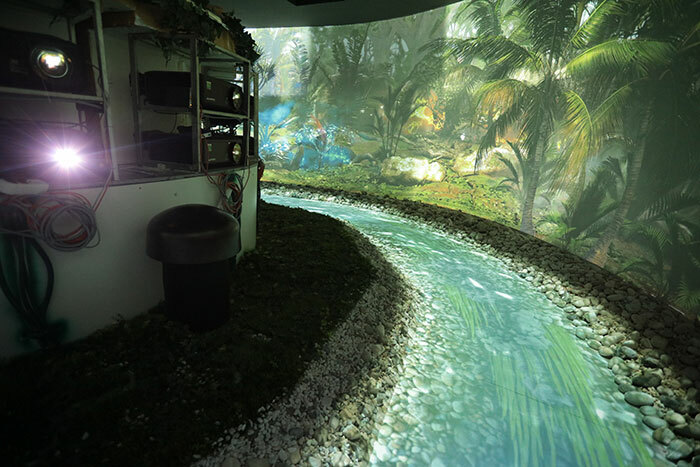 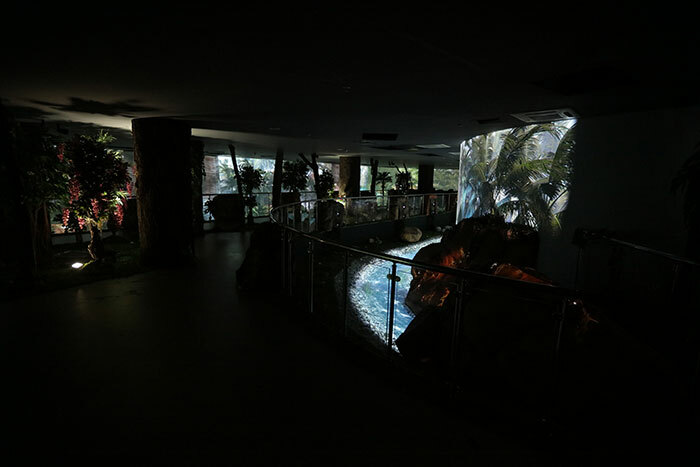 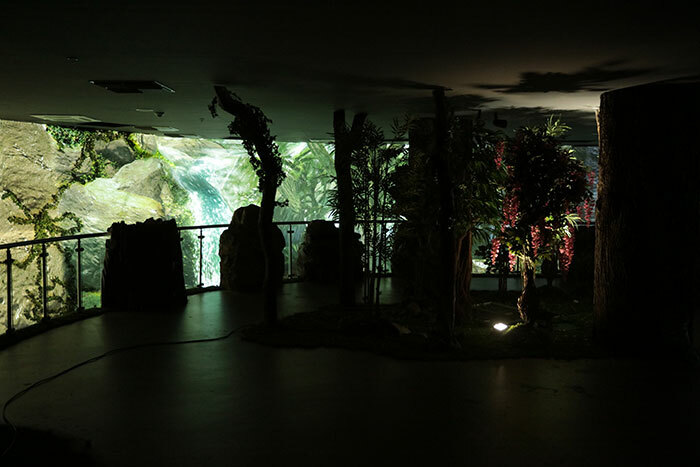 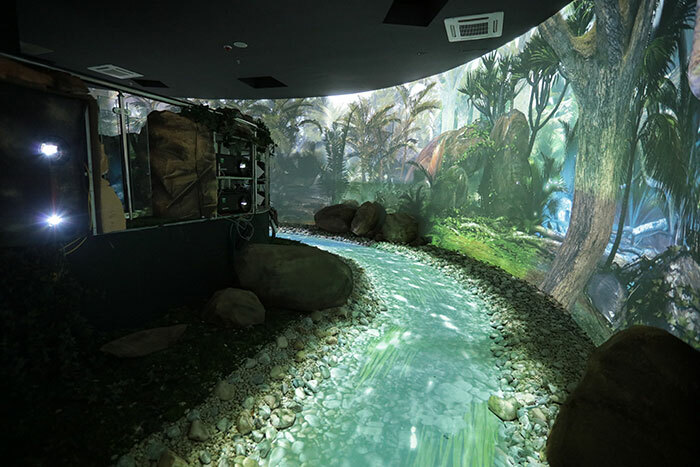 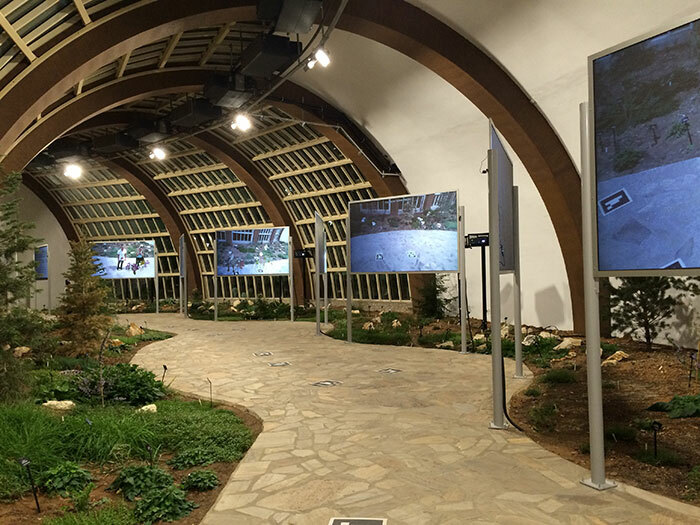 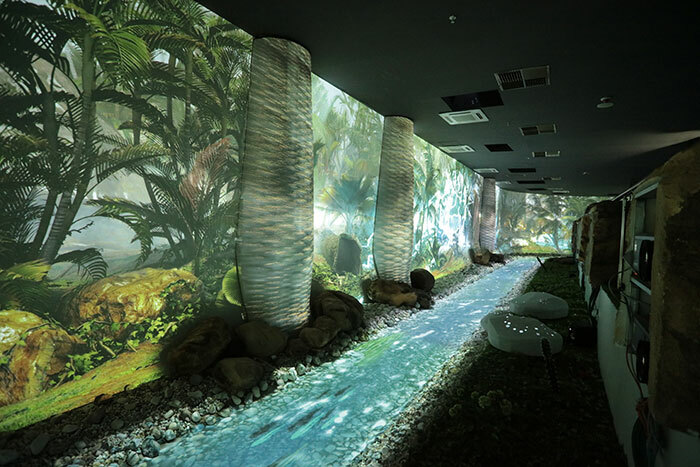 E-Vision 6800 projectors were also deployed into a huge climate controlled greenhouse where users could play interactive games with real time results projected onto the 132” screens. 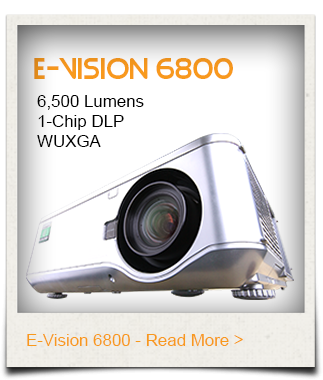 25,000 lumen Digital Projection INSIGHT 4K Quad projectors were used for some of the outdoor spaces. 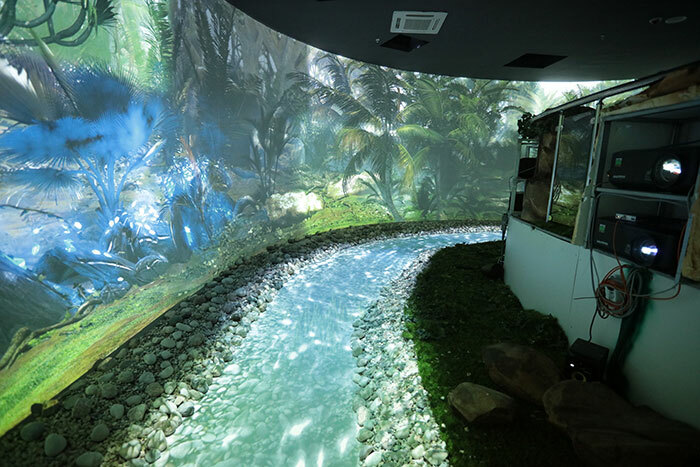 There are 2 giant air screens that show a variety of movies in the evening in full 4K resolution. 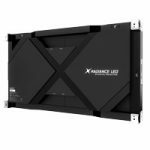 The outdoor main stage has hosted variety of A-List musicians and the 4K projectors are also utilised to provide a backdrop to their shows.